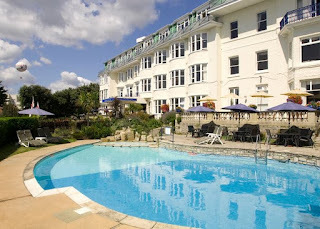 Our hotel offers a charming seaside feel whilst offering all the modern comforts expected of high quality accommodation. All our rooms are contemporary and ideal for a great night’s sleep. 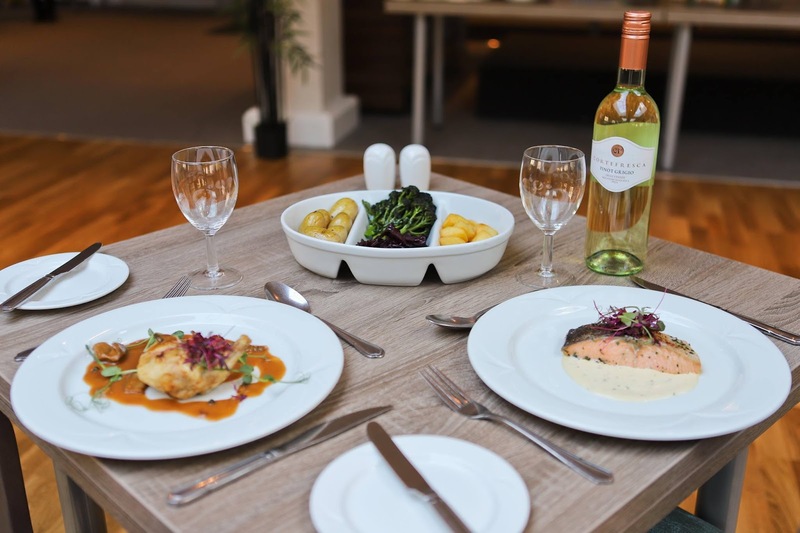 You can enjoy delicious dishes at our bar and restaurant. In the morning you can sample a traditional full English breakfast at our breakfast buffet. We also offer bar snacks and an extensive evening menu which caters for all dietary requirements. You can also treat yourself to an afternoon cream tea. 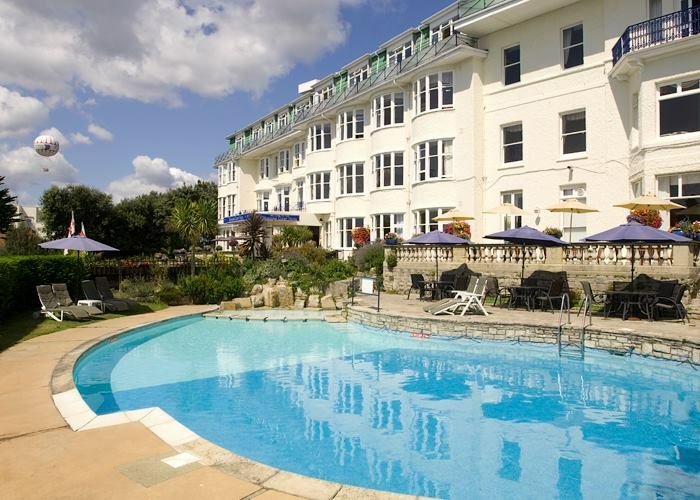 We have an outdoor heated pool which is open from May to September. This is perfect for a refreshing swim. The hotel caters for conferences and functions. We can cater for large events in our newly renovated Solent Suite. This is a large and airy function room that can accommodate groups of up to 230 people.